When getting your natal chart read, one of the first things the astrologer will ask you for is your birth data: date, time and place of birth. Two of these - date and place - no problems! But the third, birth time, if often much more problematic. Can we trust our mother’s memory? Did the midwife write it down correctly? What do we do when we were 5th of 7 children, and the last thing our parents were interested in was looking at the clock? Here’s something that we can do about times when we are vague or completely uncertain of our birth time. This is a process of working back though significant biographical events in someone’s life, in combination with an awareness of their physical and energetic bodies, in order to deduce a workable birth time. It’s particularly important when the birth time is unknown, as is often the case with adopted children, but also is invaluable in gaining a more accurate time of birth when the time has only been vaguely remembered. Other methods of doing this exist – eg. computer rectifying and dowsing using a pendulum – but genuine human-derived rectiﬁcation, if done well, is generally the most trustworthy. In my work reading horoscopes I ﬁnd it really helps to have a fairly accurate birth time. A time of birth known to within about 30 minutes significantly ‘ground’ the chart. This means that I can better glean how the archetypal characters that the planets in the chart are representing actually express or manifest in the client's life, how the potentials come to earth, so to speak - both in a ‘personality’ way and also for the purpose of understanding the present circumstances and times approaching. 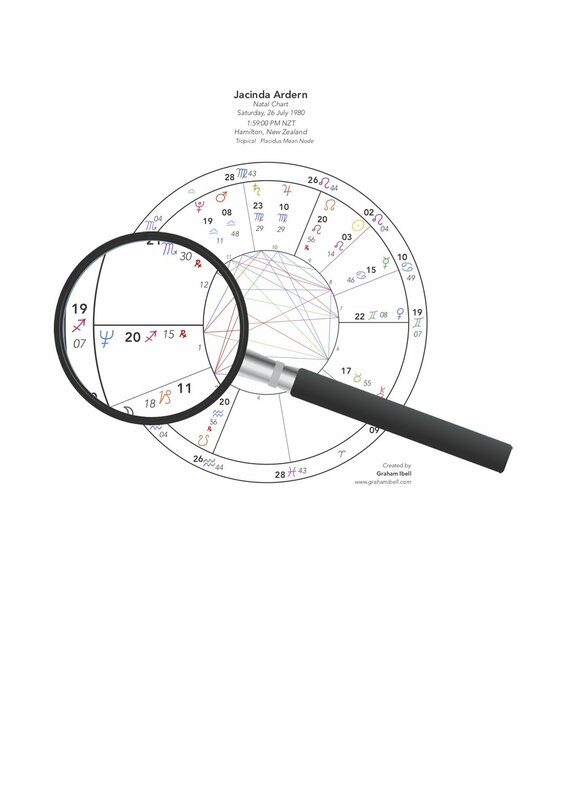 So, whilst reading a chart of unknown birth time is still going to be insightful and of help, having a fairly accurate time enables me to be more accurate, more useful, and to work deeper with my client and in a more personal and relevant way. My rectiﬁcation work is not guaranteed to give you your exact time, particularly if the ‘window’ of time in which you may have been born is very wide; it is a very difficult process, involving an almost inﬁnite number of choices. But I will work on the information that you give me until I feel satisﬁed that it represents the You that I experience, the You that you show me through your biographical information and presence. So I do appreciate you being open and generous with the information you give me. I would say here that I have done rectiﬁcations for a couple of adopted people who have, some time after the rectiﬁcation, met with their birth mothers and had the birth times I came up with conﬁrmed. This is gratifying for me, but shows the process does work. I have also had to admit that I might have got it wrong, when I read the chart for someone whose time I rectified some years after having done it, and no longer felt confident in the time. Fortunately, the latter is an exception! There is a school of thought, for which I (perhaps contrarily!) have quite some sympathy, which believes rectiﬁcation is, from one perspective, unnecessary and misses a fundamental point of the astrological phenomenon. Followers of this approach would say that the time of birth a client presents to an astrologer must be taken as the most appropriate or ‘right’ time for that particular astrological reading, and it will prove to yield a relevant and useful description of where the client is at that particular time in their lives and what they need to know. This is subtle stuff, and takes astrology right to the nub of its ‘mechanics’ - why does astrology work in the first place? ; if you’re interested in this I could refer you to some exciting writing on it, for example outlined in this paper by Kirk Little. But, if you are drawn to the idea of rectiﬁcation, then, from what I’ve seen in my work, the results can be extremely relevant and somehow symbolise - or be synchronous with - a significant turning point in a person’s life, as they move into a new, perhaps even more authentic, identity concurring with this new birth time. Sometimes the process itself can move some deep stuff in a person’s life, so it can be worth being at least a bit prepared for this. Contact me if you’d like to discuss this further or book in for your own rectification. A list of the sort of thing I would need from you and the process involved can be found here; the cost is shown on the Prices page.